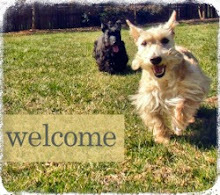 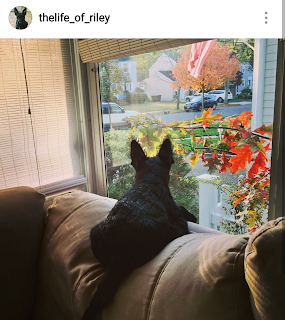 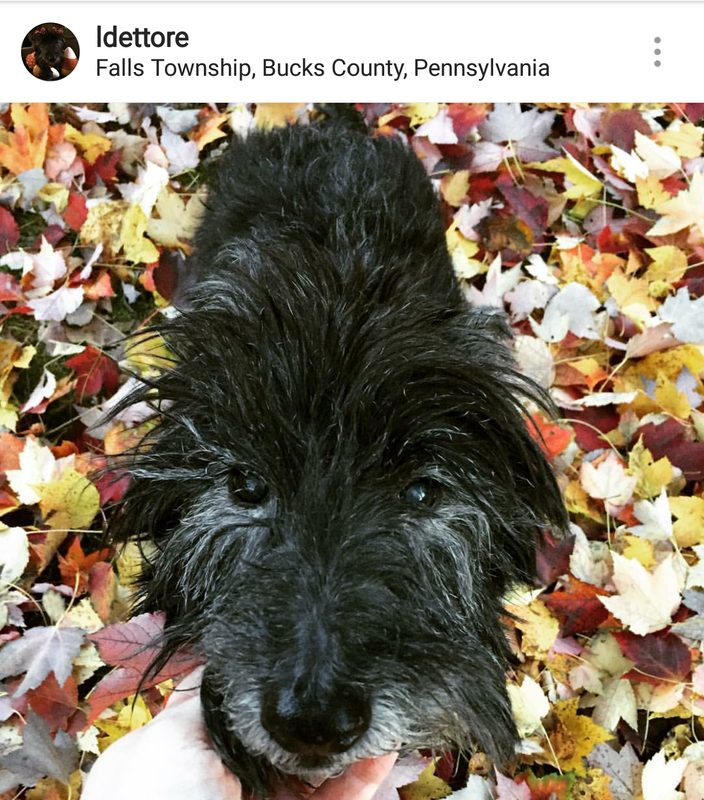 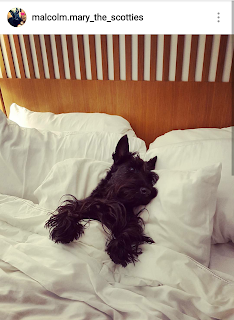 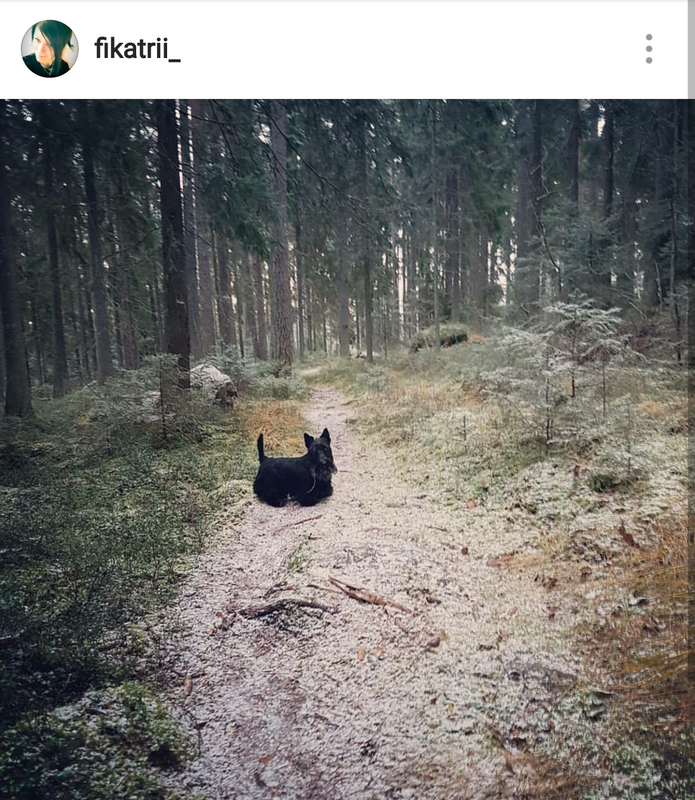 The Scottish Terriers of Instagram are at it again! 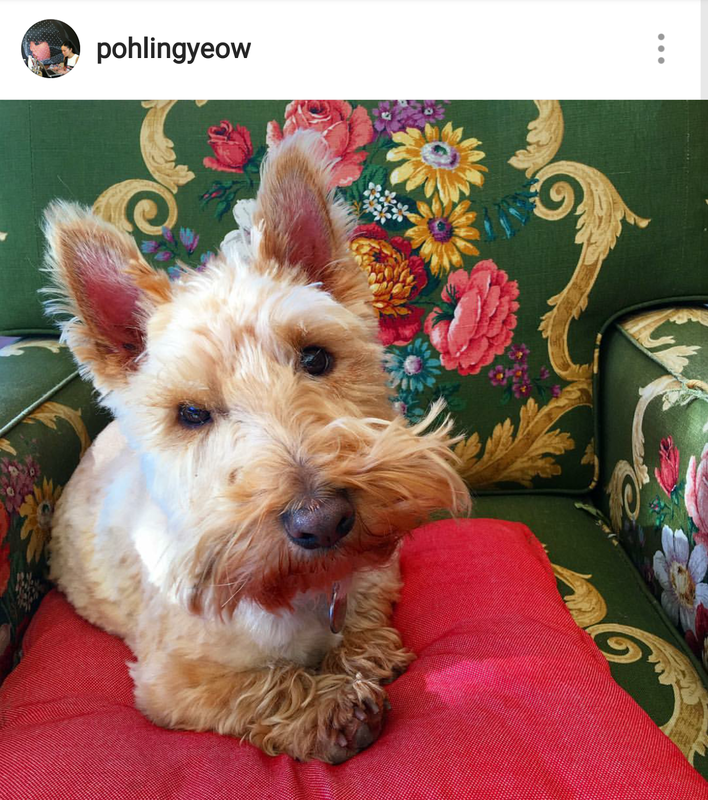 Taking over the Internet with their irresistible cuteness. 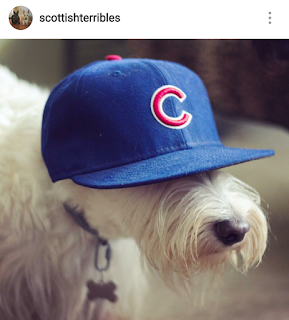 They even helped celebrate the Chicago Cubs' historic World Series win. 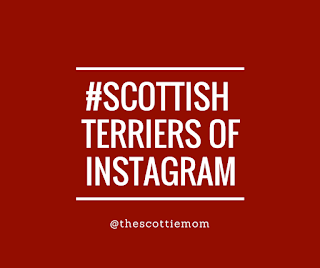 (Shout out to you, @scottishterribles!) As a long-time Boston Red Sox fan myself, I can relate to the struggle Cubs fans had over the years and though I'm sad my team couldn't send David Ortiz off with another World Series win, I am happy to know that the Chicago Cubs loving Scottie Moms and Dads have something to celebrate. 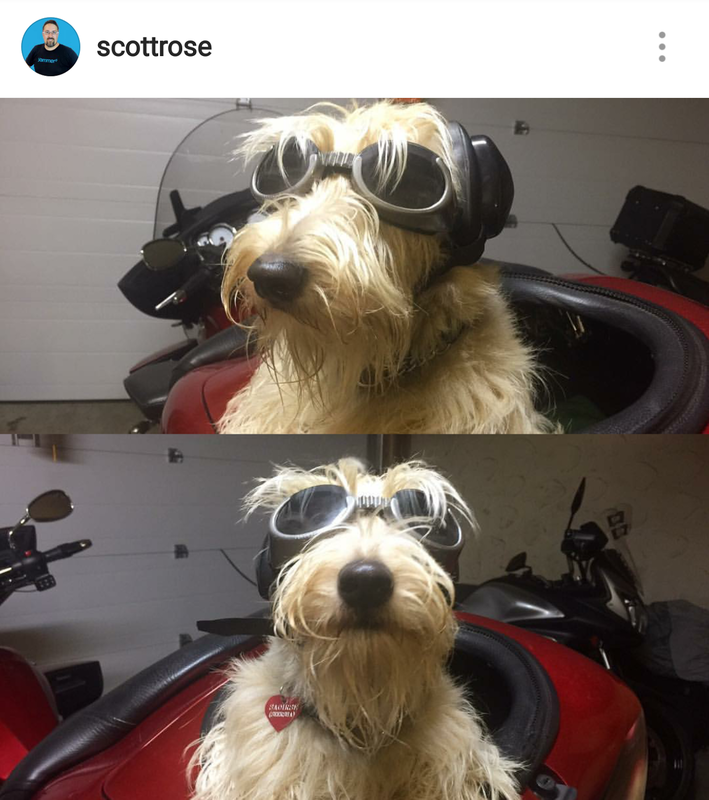 ArRRoO to you! 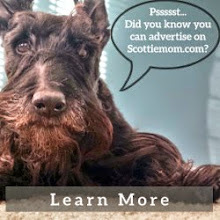 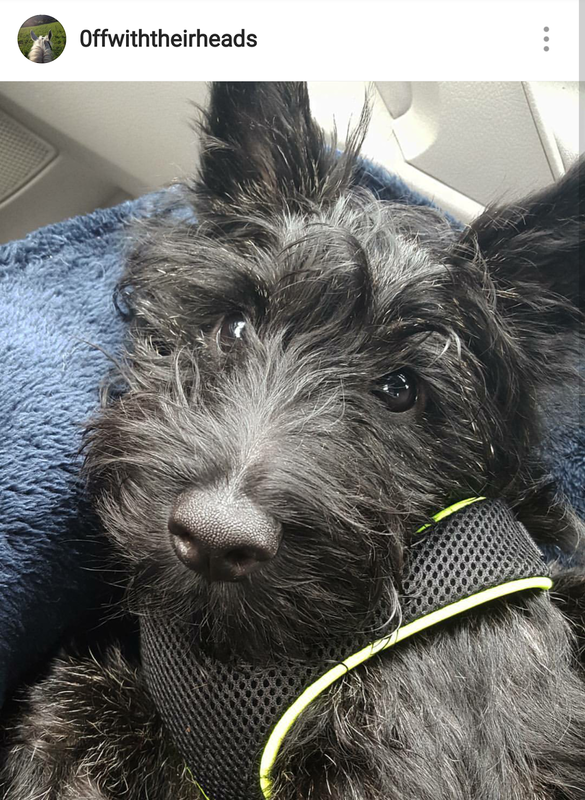 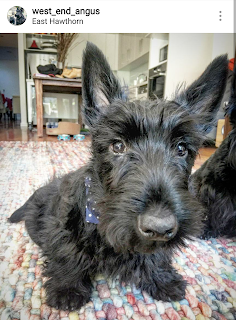 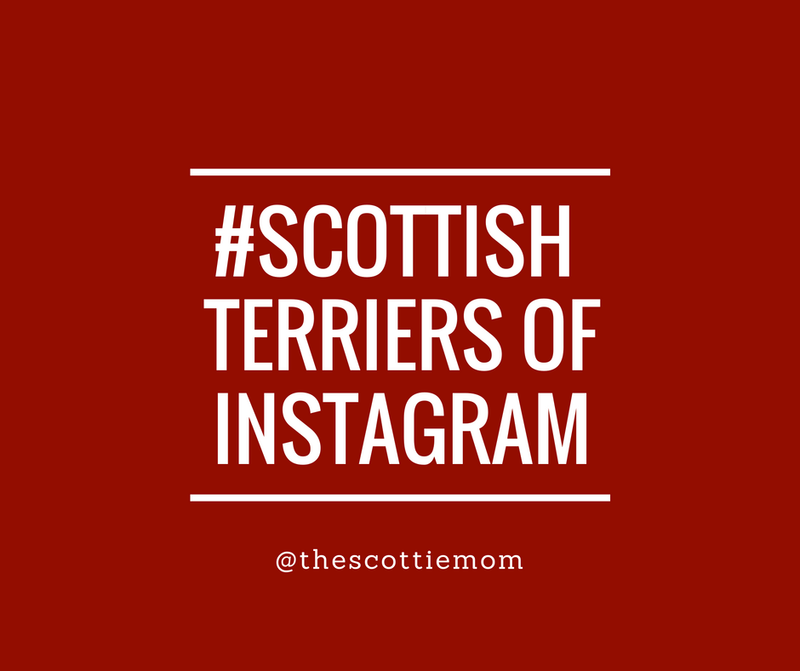 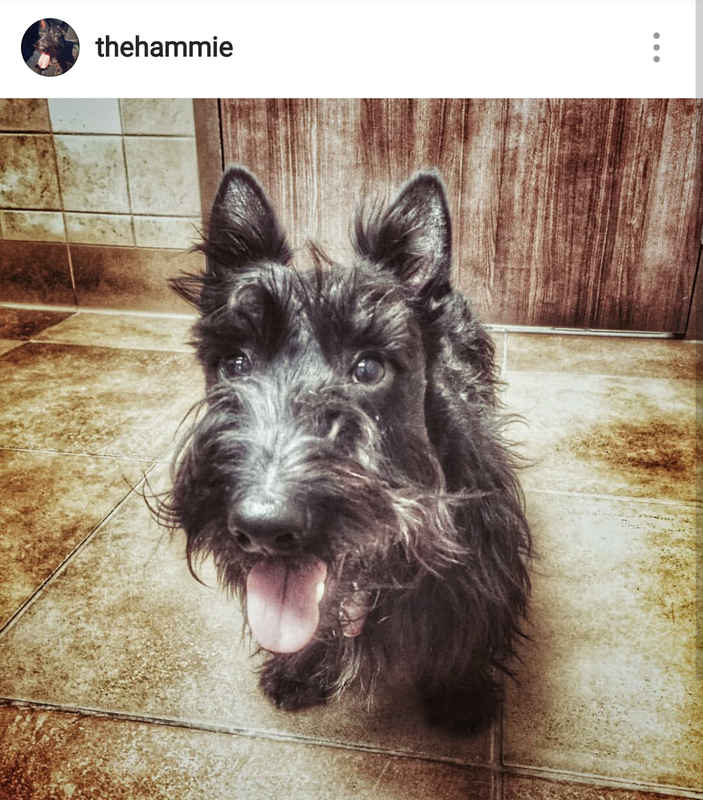 Share your Scottish Terriers' photos with us on Instagram for a chance to be featured using #ScottishTerriersofInstagram and tag @TheScottieMom. You're pikers. We're long suffering Giant fans and haven't won a World Series since 2014.